Concentrating on a top quality picture with the styling to match, the Sony KDL40R473A is a class act. 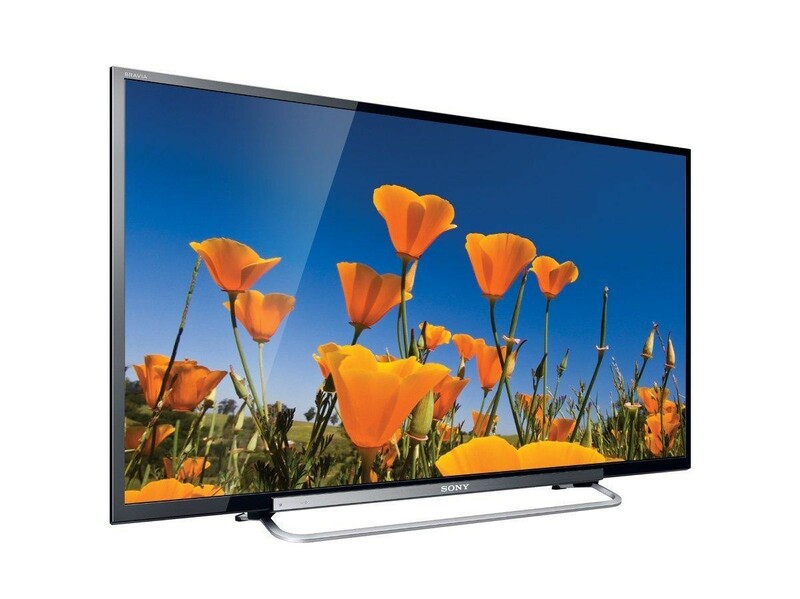 The Sony KDL40R473A's picture quality benefits immensely from Direct LED backlighting. In addition to slimmer depth and lower power consumption, LED backlighting gives the KDL40R473A higher contrast and enhanced colour intensity. Combine this backlighting with a Sony BRAVIA Engine that includes ACE (Advanced Contrast Enhancer) and Live Colour technology and you get one of the most natural pictures in its class. 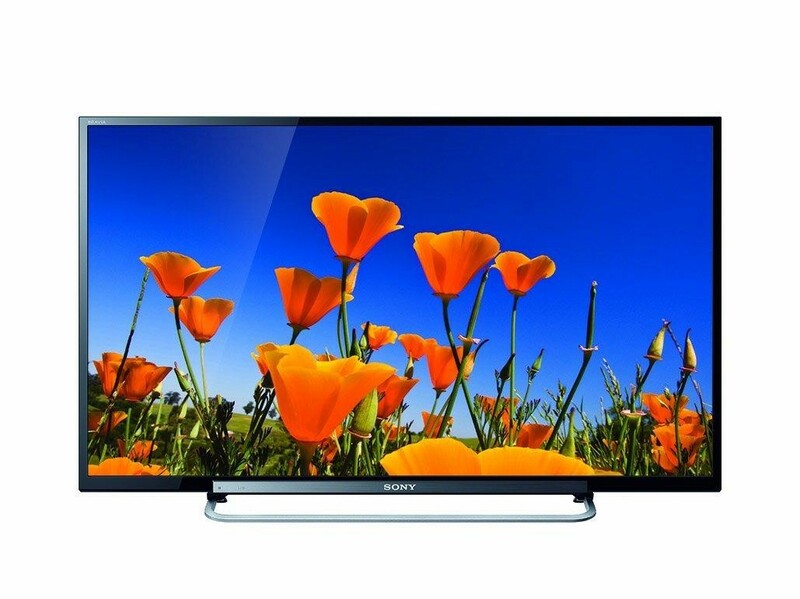 Full 1080p HD resolution makes this TV ideal for use with a Blu-ray player or Full HD gaming. Sony's Motionflow XR100 is also on hand to give smoother processing of fast motion, such as sports events. 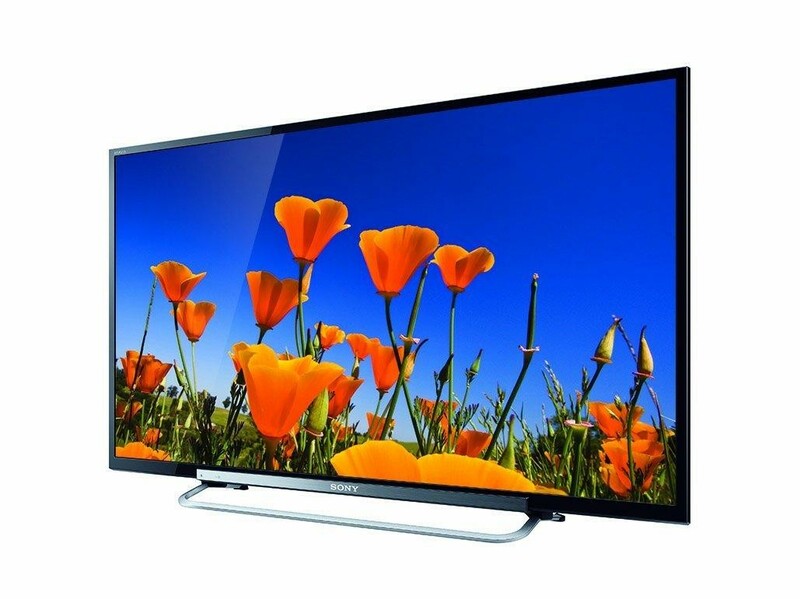 The Sony KDL-40R473A comes with a basic audio system including a variety of surround sound effect modes. As ever, we'd recommend using a soundbar or AV system to boost the sound and it's here where this Sony scores highly. With both optical digital and analogue audio (also for headphones) outputs, this Sony will connect to just about any hi-fi or AV system. With Freeview HD built-in, there's no need for an HD set-top box. Freeview HD also ensures you get the best from the HD screen, giving more depth and detail to TV programmes. Featuring twin HDMI sockets, the KDL40R473A is ideal for connecting up a Blu-ray player and games console. One of the HDMI sockets is mounted on the side of the TV, making it easy to access, even when wall-mounted. The standard USB host is ideal for hooking up media devices and will playback video, making it perfect for playing back your smartphone videos. SCART and component inputs also make it flexible enough to add older components you may have. The KDL40R473A's effortless style demonstrates why Sony still has a reputation for slick design. The slim body is fronted by a smart, gloss black surround with 'gun metal' accent. 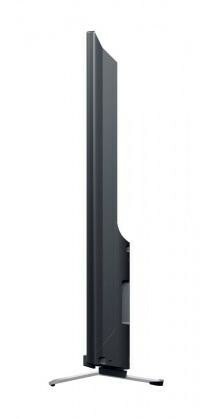 The aluminium rod stand gives a light and unobtrusive look to the TV as well as making it stand out from lesser designs. Should you prefer, though, the VESA standard fittings make it easy to find a wall bracket to suit. 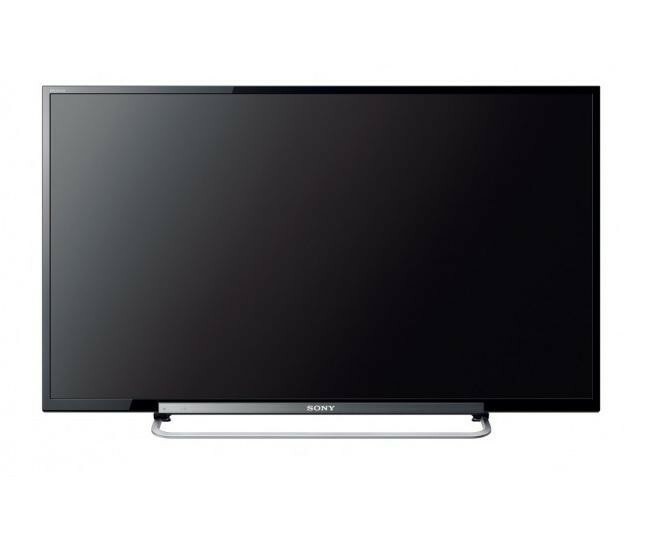 Slick Sony design meets legendary BRAVIA picture quality for a 40" TV that's a cut above.